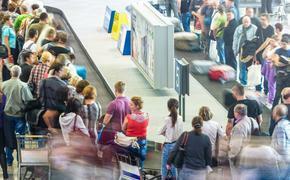 Which Airports Are Going To Slow You Up Most This Winter? What’s that you say? It’s only Nov. 12? Winter doesn’t really get here for a few weeks? Uh, yeah, tell that to people living in the Rockies and across the Great Plains, where an arctic blast is dropping temperatures 20 to 40 degrees below normal for this time of year. But travel doesn’t stop and, in fact, just as it coincides with the onset of winter travel actually heats up right away with holiday trips for Thanksgiving, Hanukah, Christmas and New Year’s. 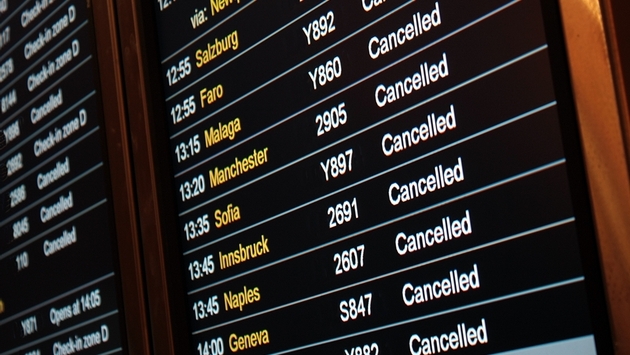 So according to the website Hopper, these are the airports to avoid for winter travel – as best you can, of course – given their location, susceptibility to winter weather, and some recent data. Chicago O’Hare? Sorry Chicago, but folks should avoid you like the plague. Yet an airport doesn’t necessarily have to be located in an area where cold and snow are prevalent. Chicago, Newark, Denver, and – surprise – Fort Lauderdale have more than a third of flights delayed during winter months. Airports in warm areas like Florida can also be impacted by winter storm delays in other places, due to their popularity during the season. Also surprising: the Hopper folks found out that if you’re flying out of New York, you’re less likely to be delayed if you fly out of JFK or LaGuardia instead of Newark. Hopper analyzed this year’s flight search data to determine the 20 most popular airports during the winter months. Those 20 are: Boston, Newark, JFK, LaGuardia, Detroit, Chicago O’Hare, Minneapolis, Orlando, Tampa, Fort Lauderdale, Miami, Fort Myers, Dallas, Denver, Honolulu, Phoenix, Las Vegas, Los Angeles, San Francisco, Denver and Seattle. These airports account for about 75% of flight search during winter months and are likely to be the busiest. It then looked at the Bureau of Transportation Statistics (BTS) figures on airport delays and factored in the data.